Help the kingfisher to catch today's meal ! 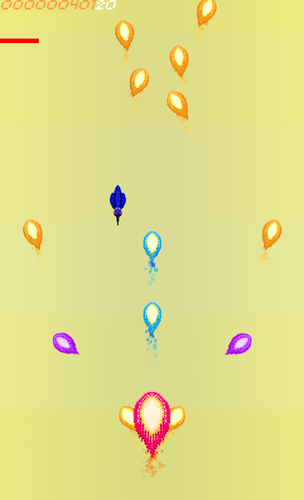 Dodge those deadly fireballs to maximize your high-score. Keep the dodge bar chaining !